Overall, the cable is enough strong and durable to tolerate the day to day rough usage but from my point of view, it should be more flexible because in cold environments due to the hardness of the cable’s PVC, it might get cracks. Although, the cable is worth to buy still the price is tad high. However, if you want some branded cable with quality and long length you can go for the Belkin MIXIT↑ USB-A to USB-C Charge Cable. 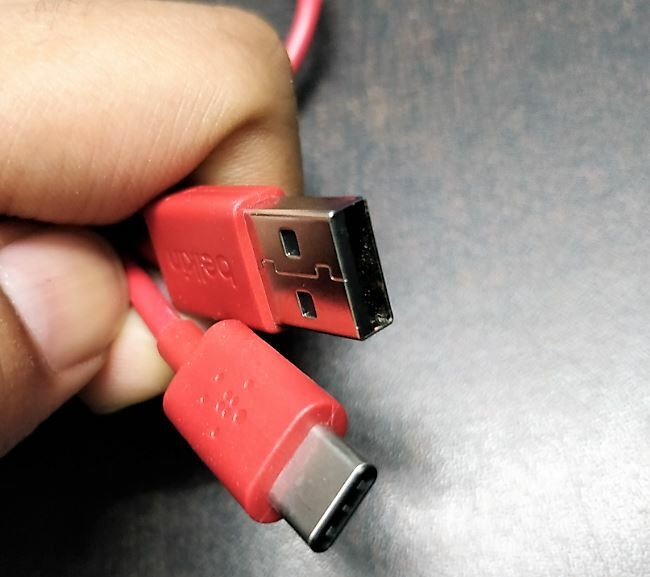 We all are facing one problem, the short length of USB cables. Generally, the length of the charging cables come along with mobile phones are short. Now you might think, how it would create a problem? For example, if you have put your phone on charging in a car and the same time you want to use it on the back seat, then it might not be possible due to the short length of the cable. Also, the quality of the USB cable that comes along the phone is not always that much good. 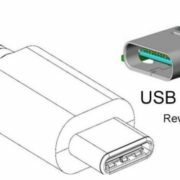 Whatever the reason is, the market has numerous USB cable manufacturers but only a few of them are the well-known brands, like Belkin. If you are the USB Type-C cable user, like me, then the Belkin has the Mixit USB-C to USB-A charging and data transfer cable. After using it around 2 weeks with my Oneplus 5 phone, here is my review and opinion. Let see whether it is worth to buy or not. Compatible with USB-C enabled devices including MacBook, Chromebook Pixel, Google Pixel, Nintendo Switch, LG G5, and many more. 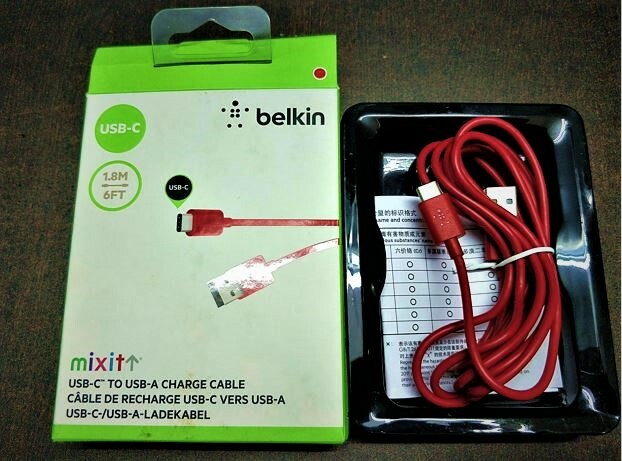 Inside the box of the Belkin MIXIT↑ 2.0 USB-C to USB-A Charge Cable, you will find a cable and a note which lists materials used in the cable. The Belkin 2.0 USB C to A cable is available in multiple colors such as black, Red, white, green, and purple. The one which we got for review was in Red color. 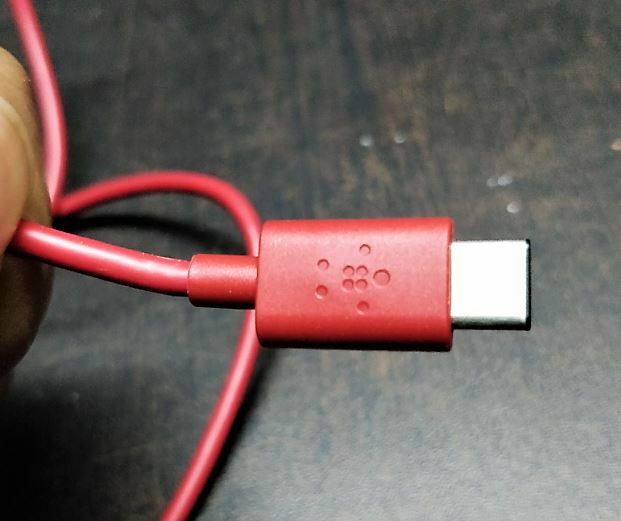 The design of the cable is quite simple and same like most of the USB Type-C cable possess. 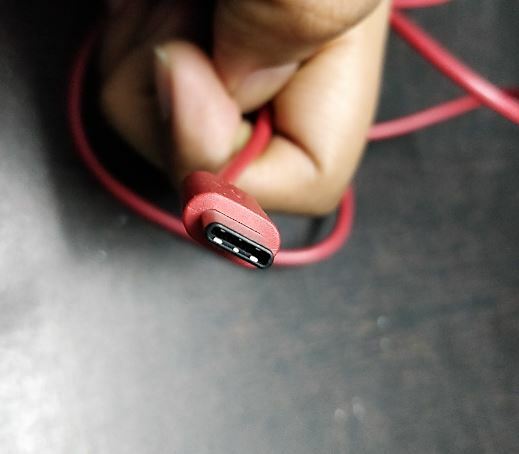 The thing which makes it different is the isolation on the ends of the connector. In the below-given picture, you can see that the isolation at the end of the connector is quite strong. And the wire is merged with the connector in such a way, it seems like both are one single piece. The connector uses a metal shield to protect PCB and E Marker. This also minimizes radiated emissions levels and provides additional mechanical strength. The PVC material used as the insulation or outer layer for the inner cable protection is enough strong and durable but also quite hard and lack of softness as compared to mine original phone’s Type-C cable. 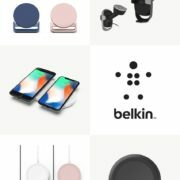 The Belkin MIXIT↑ USB-A to USB-C Charge Cable can use with any type of Type-C devices such as Oneplus, Samsung Galaxy, Chromebook, MacBook and even compatible with the Thunderbolt 3 ports. 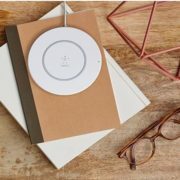 It can use to charge and share data as well as to sync photos, music from the laptop at transfer speeds of 480 Mbps. Plus, the cable also supports up to 3 Amps of power output for charging USB-C devices. And that’s why it can also be used with fast charging devices and adaptors. But be sure that your phone doesn’t use some unique charging capability or technology like the Oneplus 3, 5 or 6 smartphones do. The Oneplus phones use a Dash charging to charge the phone quickly. And the output amp of the Dash charger is 4 Amps; in such case, this cable is not going to support the quick charge. So, be sure about the technology or Amp being used in your device fast charging before buying it. Also, note that the cable is 2.0 and if your device original cable is 3.0 or 3.1 then you also have to comprise with data transfer rate. But the thing is you always get what you pay for? And the same thing is applicable here, the price of the Belkin MIXIT↑ USB-A to USB-C Charge Cable in India is ₹ 1299 (around ₹ 1300). 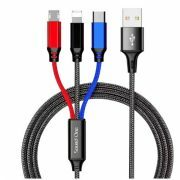 The cable also certified by USB-IF that ensures all electrical, mechanical, and environmental standards; it means it not going leave any kind of potential harm on your devices. Overall, the cable is enough strong and durable to tolerate the day to day rough usage but from my point of view, it should be more flexible because in cold environments due to the hardness of the cable’s PVC, it might get cracks. Although the cable is worth to buy, still the price is tad high. However, if you want some branded cable with quality and long length you can go for the Belkin MIXIT↑ USB-A to USB-C Charge Cable.